Asbelt(QIANSU) provide varies kind of plastic belt for Packaging Industry. 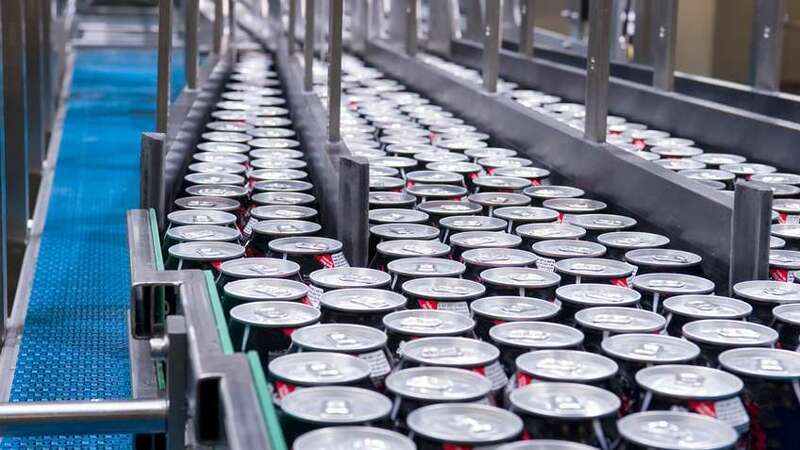 Such as Cans & Bottles making, Beverage Industry. Special design for conveying filling/infilling containers of glass, aluminum, steel or PET. Plastic Modular Belt has impact ductility. Decreasing the scratch or damage of the items. 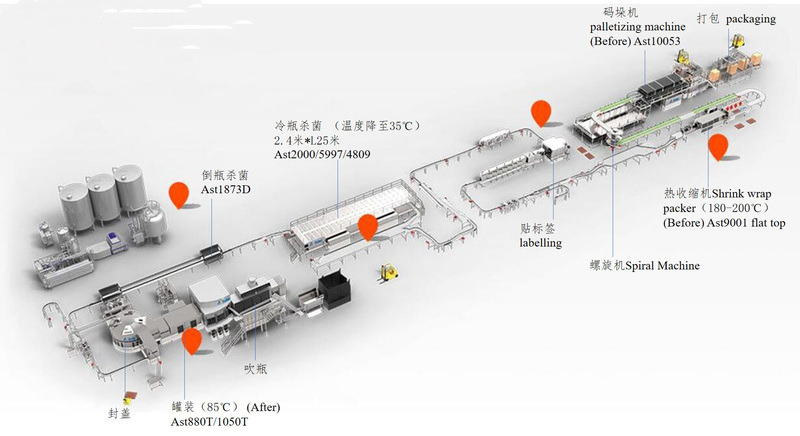 Asbelt(QIANSU) can fulfill many kinds of production lines, no matter Single Production or Large-volume Production.